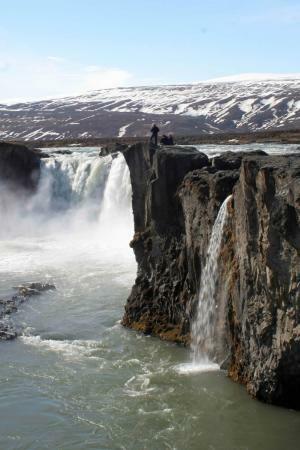 Tours and adventures in Iceland. 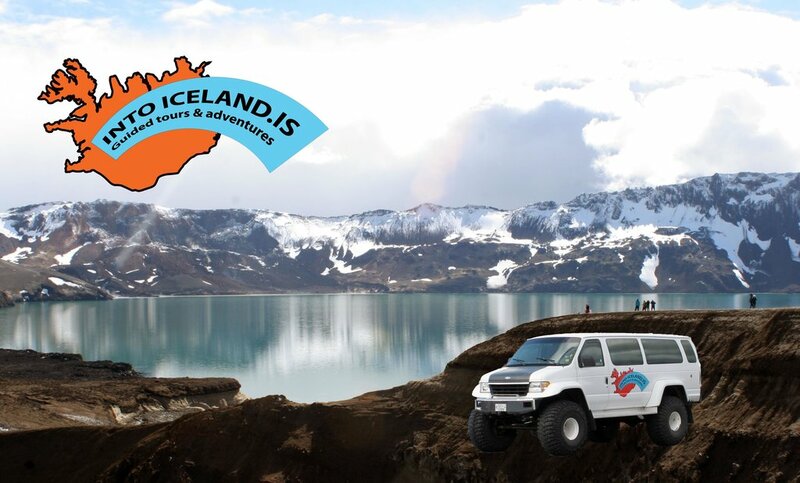 Small groups in highly modified 4x4 vehicles, private tours, and groups of any size for adventure and sightseeing where personal attentive service and professionalism are the key requirement. 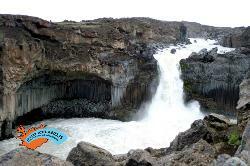 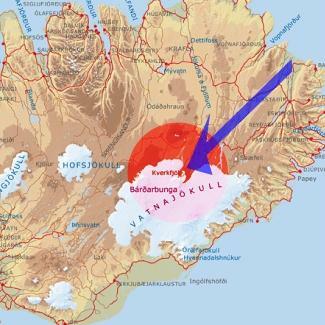 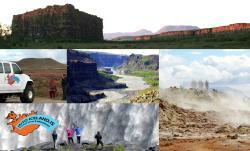 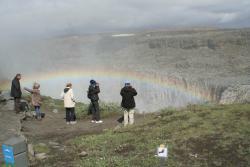 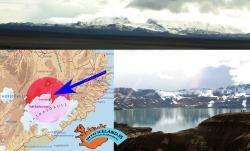 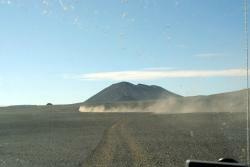 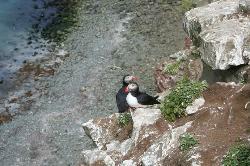 Get quick answers from Into Iceland - Day Tours staff and past visitors.